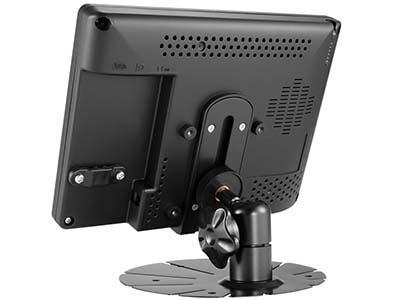 Xenarc Technologies Corp. continued its leadership in manufacturing in the small form factor touch screen display field with the introduction of an industrial 7" LED LCD screen monitor with DisplayPort and HDMI inputs. 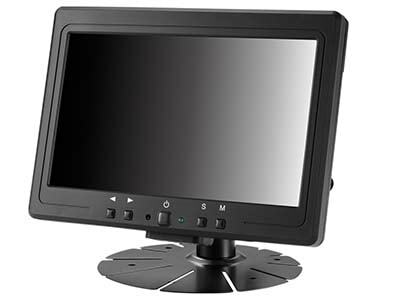 By utilizing a 7" LCD panel with a native resolution of 1024x600, this industrial-grade display monitor is the highest resolution 7" LCD display on the market. This 7" industrial display unit incorporates our latest LED backlight technology for a brightness rating of 1,000NIT for excellent direct sunlight readability. In addition, Solid Capacitors are used though out the unit for improved stability and durability especially in extreme temperature conditions. 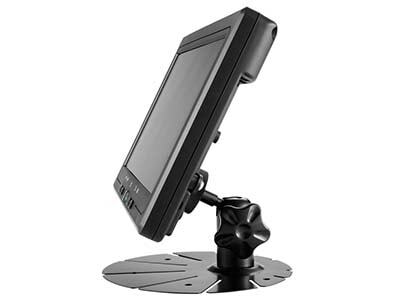 This 7" industrial display unit is available without Touch Screen as the 703YP.